An American soldier suspected of shooting 16 civilians in Afghanistan on Sunday is being moved to a military base in Kansas, US officials say. ­Kuwait confirms the combatant suspected in the Afghan killings has left the country after a stopover. The soldier is expected to arrive at Fort Leavenworth on Friday afternoon, says his civilian attorney, John Henry Browne. According to Browne, his defendant could be tried at any major US garrison, but Afghanistan as an option is ruled out. Browne acknowledges he still has few details of the Sunday incident, saying a proper talk had to be postponed until the defendant's arrival in the US. So far, the lawyer has concluded the suspect had suffered a brain injury during his earlier assignment in Iraq, and had resisted redeployment into the Middle East. Other possible reasons behind the rampage voiced in the US range from alcohol abuse to combat trauma received in Afghanistan. After the deadly incident, the 38-year-old army staff sergeant, whose name has not been released, was temporary held at a US military base in Kuwait. The transfer to a "safer" detention facility sparked fury among Afghan lawmakers, who urged for a public trial in Afghanistan. It also drove hundreds of Afghans into the streets across the country in further protests against the rampage. 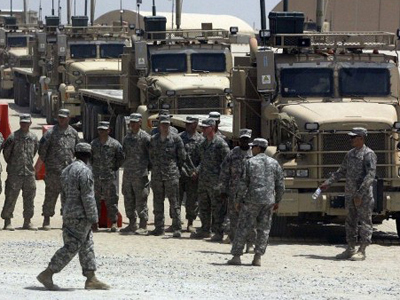 NATO says only one shooter was behind the massacre in Kandahar province. 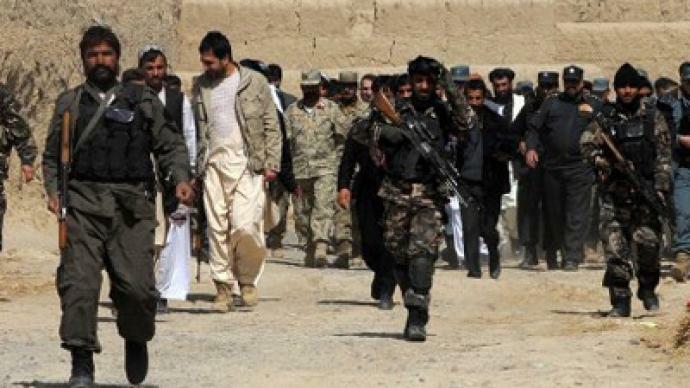 But Afghan investigators estimate up to 20 people split into two groups had been operating in two villages, killing 16 people, most of them women and children, on March 11. On Friday, Afghan President Hamid Karzai lashed out at the US for the lack of cooperation in the shooting probe. Karzai said Washington was not providing enough support and demanded the US show more respect toward his country. 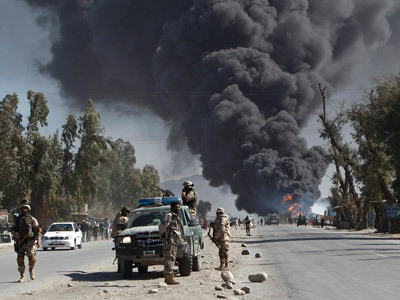 An accidental burning of several copies of the Koran at a US base in Afghanistan coupled with the other latest incidents has pronouncedly tensed relations between Kabul and Washington. 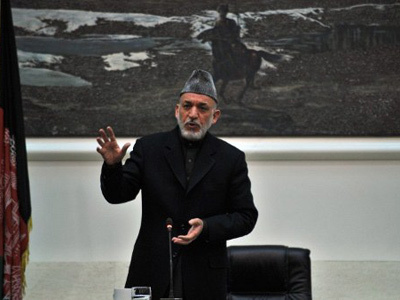 In recent statements, Karzai demanded that NATO troops be immediately withdrawn from villages and rural areas. 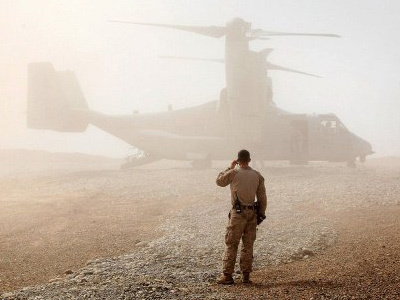 At the same time, Afghans are calling on their officials to halt signing a strategic partnership pact with Washington, which is supposed to regulate US involvement in Afghanistan beyond 2014, when the last foreign combat troops are to leave the country. “There is a difference between so-called collateral damage and targeted killings and the sort of thorough and methodical killing that occurred this past Sunday,” he told RT. “The whole purpose of some 150 thousand US and other NATO troops in Afghanistan is to wage what was openly proclaimed a couple of years ago as a counter-insurgency operation, which means that civilians are not going to be spared,” he concluded.